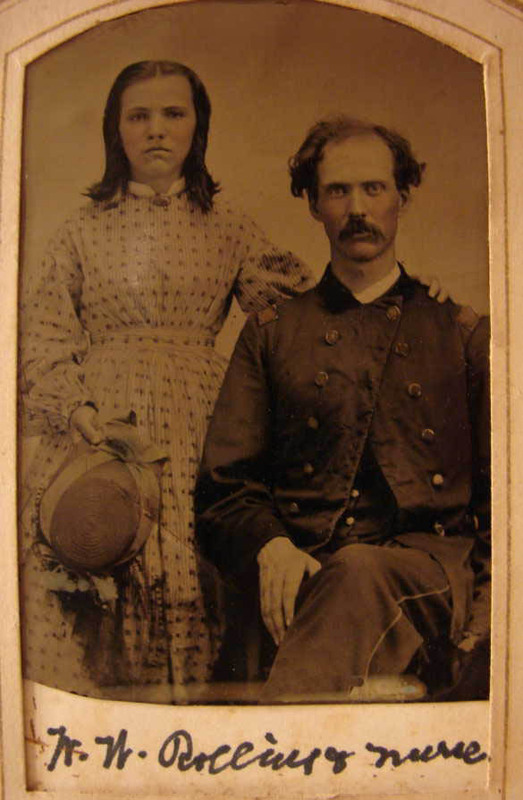 William Wallace Rollins: Confederate Captain - Yankee Major. It appears that Rollins was born in Spartanburg, South Carolina, on July 14, 1838. He was the son of a L. J. Rollins, listed as a preacher in the 1860 census. 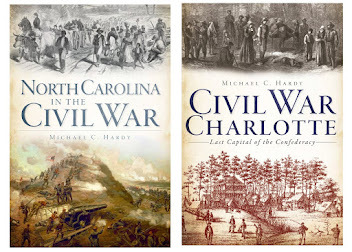 By 1860, the family was living in Madison County, North Carolina. 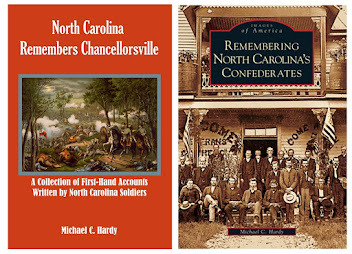 From available online resources, it is unclear if Reverend Rollins was connected to the new Mars Hill College prior to the war. In the same census, William Rollins was listed as having $1000 of real estate and $250 of personal property. W. W. Rollins, in Federal uniform. 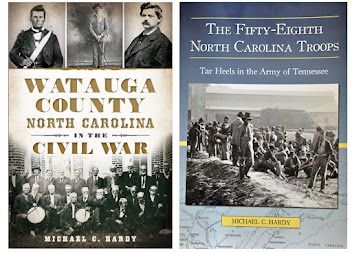 It is really unclear what happens next (the records of the 29th North Carolina are some of the worst. One card lists that he was in the hospital in Atlanta on August 20, 1864. Another card reads "By Presdt G. C. Martial this man was on furlough and was ordered to remain in N C to attend the Court Martial." In a letter written on January 17, 1865, Maj. Ezekiel H. Hampton, 29th North Carolina, asked that Rollins be dropped from the rolls of the regiment. 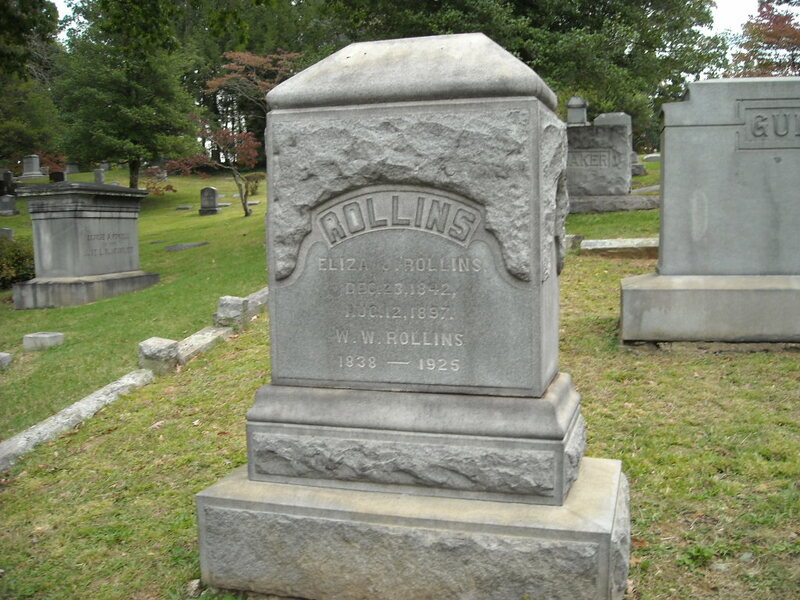 "Capt W. W. Rollins... who deserted from Hospital in August, GA on or about the 12th of Aug. 1864... went to the enemy [and] took (20) twenty men with him, and is now commanding troops in the enemey's lines in East Tenn." Rollins is listed as being dropped as an officer in the 29th North Carolina on February 17, 1865. 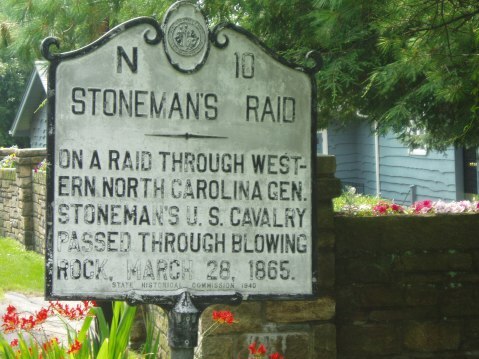 On March 14, 1865, William W. Rollins was appointed major in the 3rd North Carolina Mounted Infantry (US). His compiled service record tells us that he was 26 years old in 1865. The cards do not tell us where he was from. When Col. George W. Kirk ordered part of the regiment to Blowing Rock in Watauga County in April 1865, the earthworks they constructed were named Fort Rollins in his honor. Rollins did get a leave of absence in July 1865 to return to North Carolina and help the Governor (W. W. Holden) reorganize the civil government. Rollins was mustered out on August 8, 1865. One item I do not have that might clear up a question or two is his pension application, which was filed on January 23, 1893. In the 1870 Madison County, North Carolina, census, there is a "Wm Wallace Rollins" age 31. He is listed as a lawyer, with considerable wealth ($12,200/20,500). He is married to Elizabeth and they have one son, Wallace, and three servants. He is listed as living in Marshall, Madison County, in the 1880 census. Rollins is a farmer and lawyer. Eliza is listed as his wife, with four children, one nephew, and three servants. By 1890, Rollins has moved to Asheville. He is listed in the 1890 veterans census as a major, but no regiment is given. The 1900 census lists him as widowed, living in Asheville, and working as the postmaster. Wallace Rollins appears in the 1910 census in Asheville as a postmaster. And finally, W. W. Rollins, 1920 census, retired, still living in Asheville. According to William C. Harris's bio on William Woods Holden, Rollins was first tapped to lead the force that Holden wanted sent into Alamance and Orange and surrounding counties. Rollins declined, and upon Rollin's recommendation, George W. Kirk was given the job. This would eventually lead to Holden's impeachment. 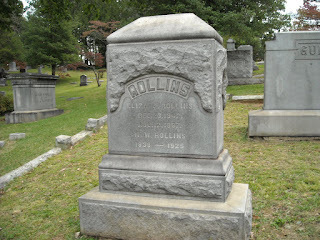 Rollins was also very involved in local Republican politics, was a member of the G. A. R. Post 41; and was considered one of the largest growers of tobacco in Western North Carolina. 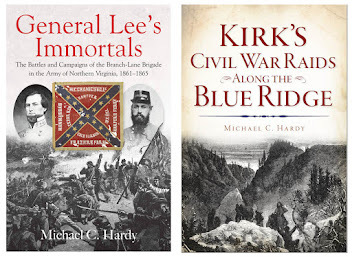 When he died in 1925, his obituary mentioned his service as major of the 3rd North Carolina Mounted Infantry (US), but failed to mention his three years of Confederate service. 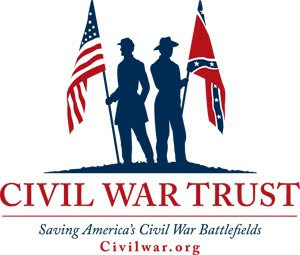 So that is my question: is the Wallace W. Rollins, captain in the 29th North Carolina Troops, the same as Maj. William W. Rollins, 3rd North Carolina Mounted Infantry? Maybe that pension application will tell. 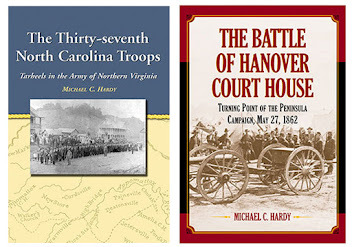 There are a half dozen people from the 1860s whom I have spent a great deal of time researching: Lawrence O'Bryan Branch, James H. Lane, John B. Palmer, Collett Leventhorpe, Richmond M. Pearson, and..... William M. Blalock. I'm not sure why I'm so drawn to the story of Blalock. There are a great many details that we just simply don't know about his life. This evening, while reading through his pension application, I came across an interesting turn of phrase. In this affidavit, dated November 1874, Blalock states that he was "arrested by Maj. Harvey Binghams command[, had his] hands tied behind him, and sent to head Quarters in Watauga Co., N.C. and there put in the Guard House for a term of 8 days, and on the 9th day took said affiant [Blalock] out of guard house, tied his hands behind him and started with him to Castle Thunder, to wear the "Ball and Chain." Blalock later claims to have escaped. A-wearin' the ball and chain. The late Frances Casstevens, in her book George W. Alexander and Castle Thunder, stated that it was a popular ballad of the time period. 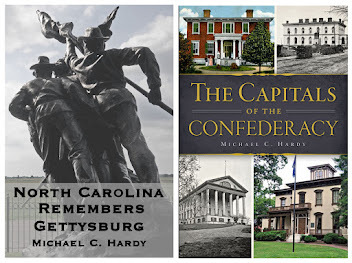 I have found the quotation in many other places, like Radley's Rebel Watchdog and Thomas's The Confederate States of Richmond: A Biography of the Capital. The fragment appears in 1952 in one of Frank Brown's Collection of North Carolina Folklore and in 1951 in the Southern Folklore Quarterly in 1951 (volume 199). On an online search, I don't see it prior to 1951. 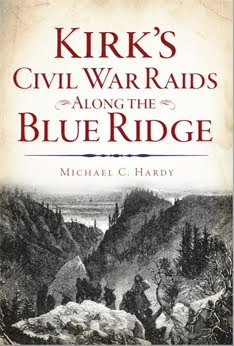 How many people, in the 1860s, actually knew of Grandfather Mountain? Probably just a handful. Was the phrase popular enough to be used in Blalock's Pension application? I wonder if he ever made it to Castle Thunder? 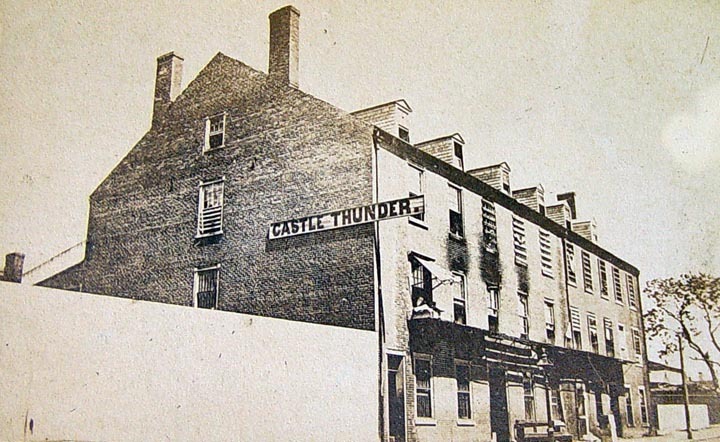 Do the Castle Thunder records survive? (It appears that they do, at the National Archives.) Just something to ponder.